If beauty is in the eye of the beholder, it’s fair to assume that ugliness should be equally subjective. Yet there are some brands that, when stacked against competitors, are considered almost universally unattractive. And to the frustration of brand managers who pour their heart into beautiful design, many of those ugly packages, websites, and environments develop cult followings from loyal customers. Here are just a few of the reasons that, for the right brand at the right time, ugly design can lead to enormous growth. Need a great price on household staples? Head to an ugly store. From Dollarama, to Aldi, to Costco, discount retailers have trained customers to associate low prices with no-frills shopping experiences. Products stacked on pallets, narrow aisles of metal shelves, and scuffed linoleum flooring are all signs that a given store has more money to invest in prices, since it’s clearly not investing in making things pretty. This phenomenon isn’t just limited to retail design. Loblaw’s no name brand may be a familiar sight to Canadian consumers, but it never fails to astound international visitors. 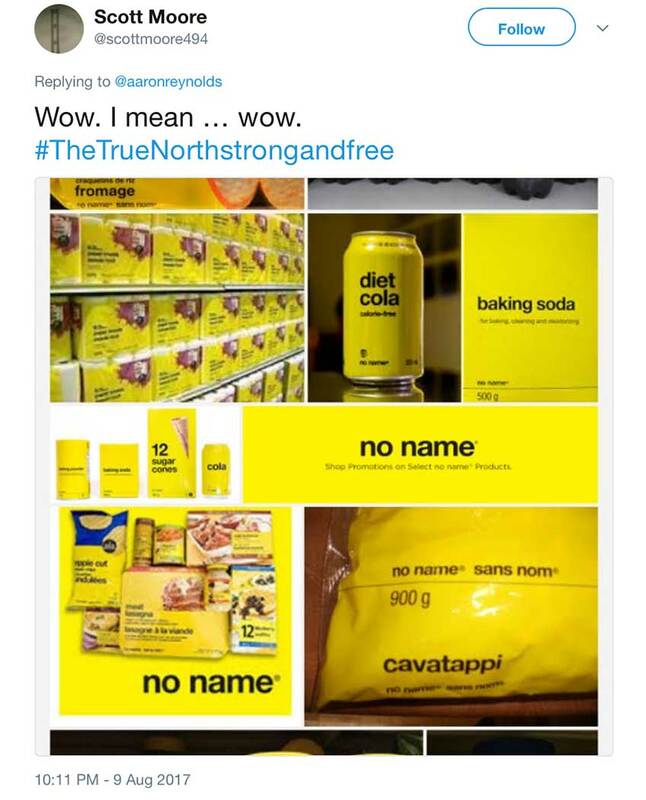 Bright yellow packages with clear, straightforward labels make it clear that this no-nonsense brand is focused on providing the promised product without fuss or embellishment. It might not be the best product within a given category, but who really needs the best baking soda, or the best dry pasta? The iconic ugliness of no name is strategic, recognizable, and quickly alerts consumers to the brand’s focus on price value. In the same vein as no name’s bright, eye-catching packaging, let’s look at another example of garish design inspiring unexpected customer love – the Las Vegas strip. Yet consumers love it. And when architects and academics Denise Scott Brown, Robert Venturi, and Steven Izenour studied the strip for their seminal text Learning from Las Vegas, they found that it just worked. While it might seem ugly and chaotic to an outsider, visitors understood and were drawn to the flashy signs and gaudy buildings. 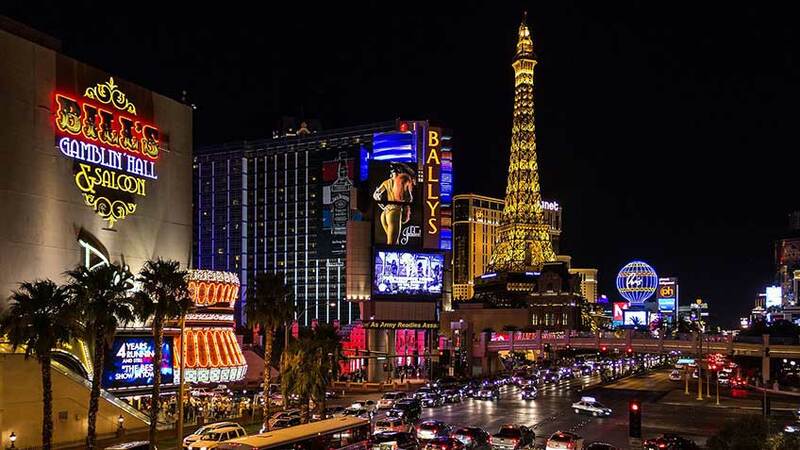 Like the straightforward packaging of the no name brand, the Las Vegas strip delivers exactly what it promises – flash, excitement, and excess. Ugly design isn’t limited to the physical world. In response to the growing ease of creating beautiful websites, ugly web design speaks to simplicity, authenticity, and a rejection of cookie-cutter websites. 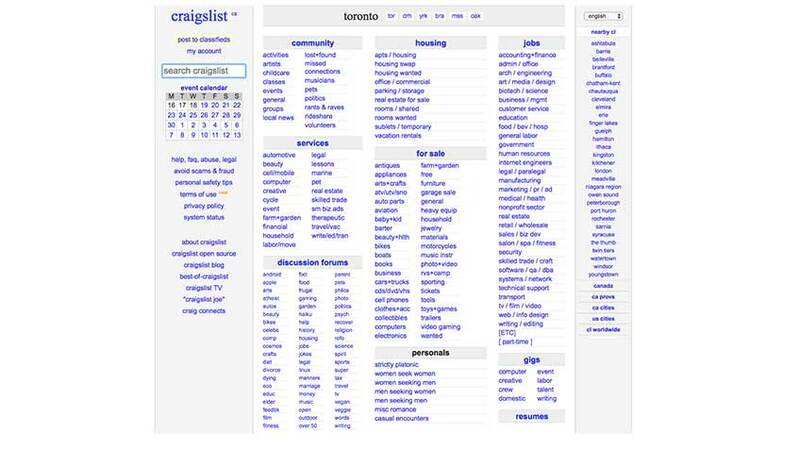 And of course, one of the Internet’s most resilient websites is also one of its ugliest: Craigslist. In this case, the simplicity of Craigslist is a reminder that the people on the other end of each post are – for the most part – real people. The Craigslist brand doesn’t intrude on the person-to-person connections that the site facilitates. Ugly web design strips away the artificial artifice of popular digital experiences to help forge genuine connections with visitors. Tied to authenticity, there’s a particular delight inspired by design that bucks the norm. Young people are especially drawn to design that stands up against everything else on the shelf. Ugly design isn’t right for every brand, and it’s very rarely a lucky accident. Implementing it well means implementing it strategically, with a practiced eye. 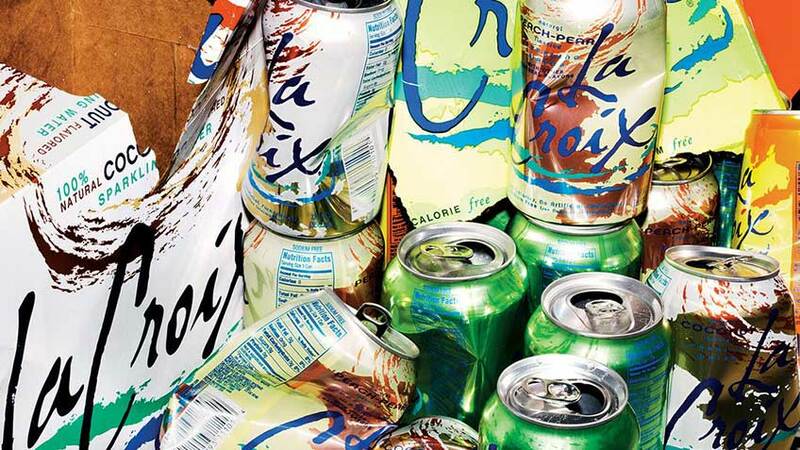 Whether designing a package, a retail space, or any other branded experience, deliberate ugly design is a lot like any other powerful tool – best wielded by the experts. What an entertaining article! It’s great to see designers looking at the real world results of “ugly” design. Commerce is so much more than aesthetics!